Now available on iBooks store! 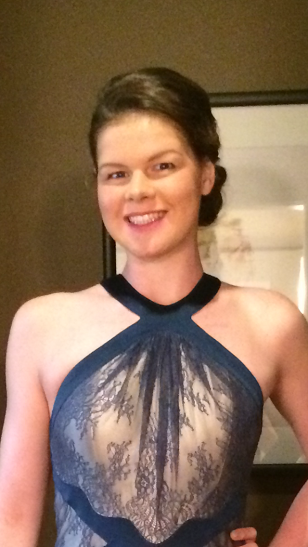 Becca Mann is a 16-year-old fantasy writer who likes chocolate milk, Broadway Musicals, and reciting digits of Pi. Becca has traveled and written in six of the seven continents. She now lives in Baltimore and is a member of the USA swimming National Team. The Stolen Dragon of Quanx is now available on nook and kindle! Just search “Becca Mann” or “The Stolen Dragon of Quanx” in the searchbox or follow the links below! 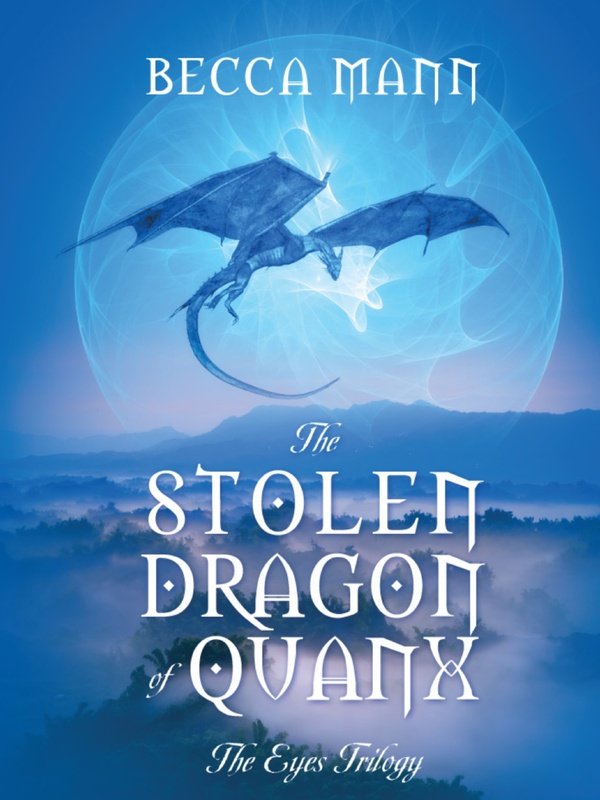 The Stolen Dragon of Quanx is now available for purchase! Go to the Excerpts page to sneak peek of Chapter 1!